Most Facebook users would agree the platform needs to do more to control the content it allows. However, the company has had a difficult time keeping spam, fake news and offensive content off its pages without some serious collateral damage. 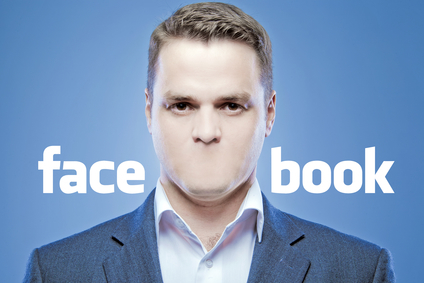 A report from Gizmodo this week spelled out how Facebook’s attempts at openness have actually led it to censoring nonprofits and marginalized voices. In one example, Facebook rejected a boosted post from a nonprofit organization that was trying to promote a story focused on immigration issues. The company also shot down a similar ad from the Central Indiana Community Foundation promoting a podcast discussing the LGBTQ community. Even when Facebook has the best of intentions, it’s still capable of causing tremendous pain and problems. The company itself has admitted it needs to do better; let’s hope it starts actually doing so soon.